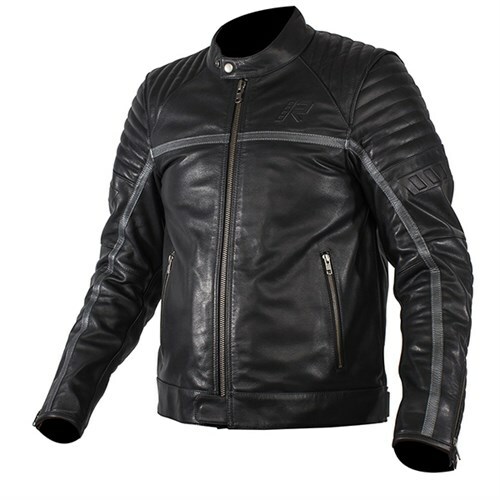 RUKKA MARKHAM JACKET REVIEW A NEW, SUPER-COOL RETRO LEATHER JACKET. AND IT'S A RUKKA! 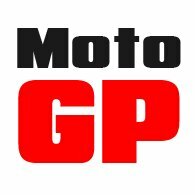 Rukka make some of the best, most protective and most reliable technical motorcycle gear in the world. 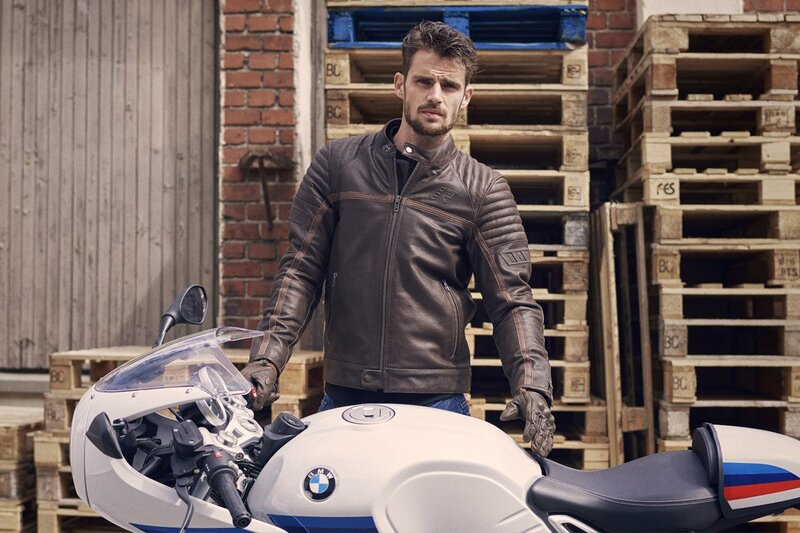 What would people think if Rukka were to use all its skills and experience, its attention to detail and eye for safety, and produce a super-cool leather jacket? That question was posed by some bod in the marketing department; and the Markham is the answer. 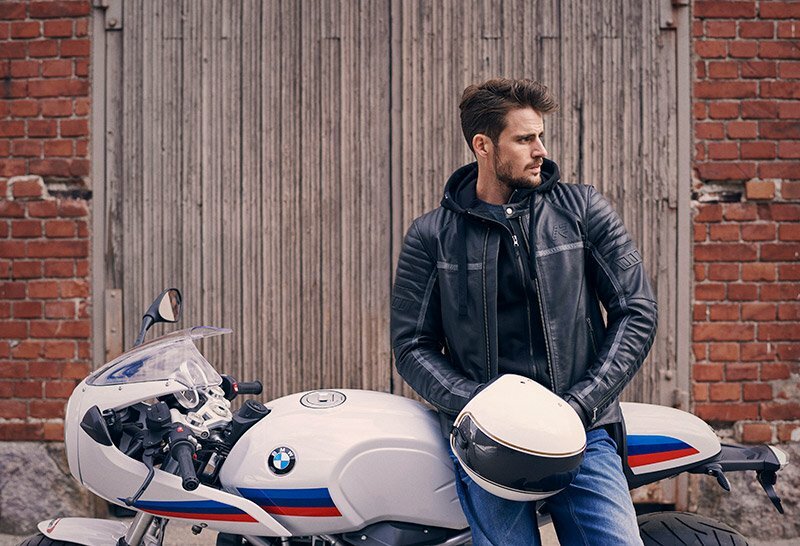 In truth, the Markham doesn't set out to be anything other than a back-to-basics, café-racer style bike jacket. 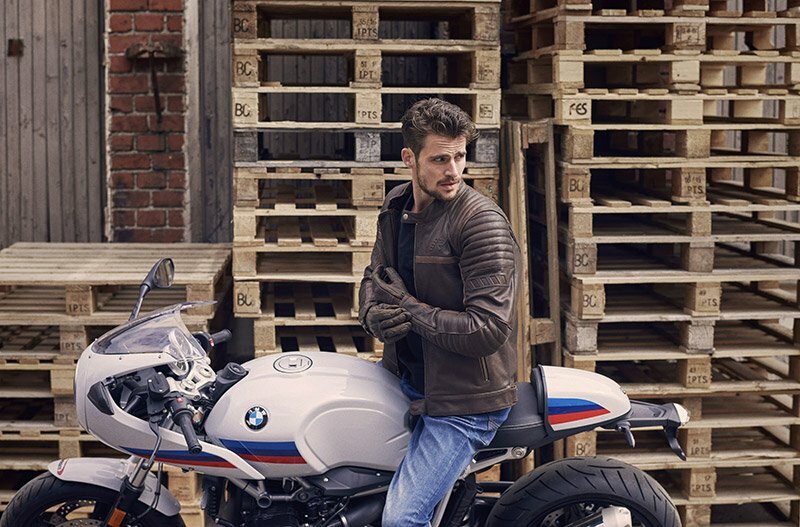 It looks like many other jackets out there, but somehow you know that Rukka has gone that little bit further to make sure that this is a jacket that works: that is going to work on the bike, and that is going to protect the rider if, at some point, he parts company with it. Rukka has chosen a premium-quality cowhide. They could have chosen buffalo, goat or even sheep's leather but, for many, good old-fashioned bovine leather represents the perfect blend of wearability, longevity and strength. The hem can be adjusted with poppers, the cuffs with zips and poppers. The zips, of course, are YKK. There are two slanted, zip pockets on the outside of the jacket, and two inside. Despite the fact that the jacket is made by Rukka, neither the pockets, nor any other part of the jacket, are waterproof. The Markham uses D3O's latest Air Protect CE armour in the elbows and shoulders. There's a pocket for a back protector, although it is not supplied as standard. On the shoulders, and down the arms beneath the elbows, there's ribbed padding which is partly for added protection, but probably equally for the look. Behind the shoulders, you get accordion stretch to make moving around the bike easier, and to make riding more comfortable. 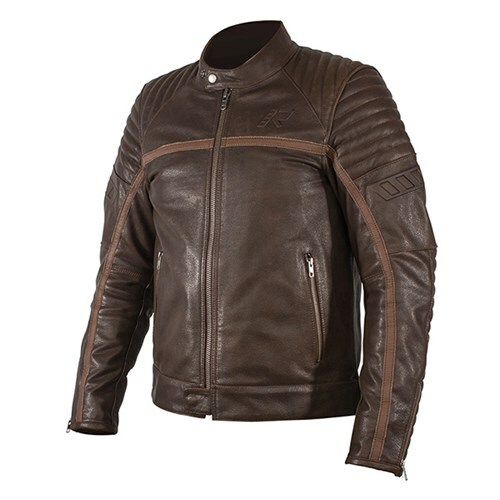 From afar, the Markham, which comes in two colourways, looks just like any other leather jacket, some of which probably cost half as much. But this is a Rukka. You know that the Markham is made from the best leather, with the best armour, the best YKK zips and poppers, the best stitching and so on. It's a very cool leather jacket. But it's also a Rukka! Click Rukka Markham jacket to shop the Rukka Markham jacket.